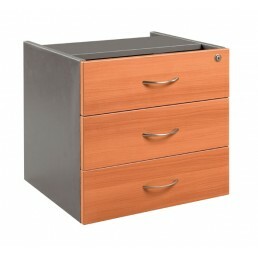 Description:Metal mobile drawer unit with 2 personal drawers and one filing drawer.Key Benefits:Gang.. 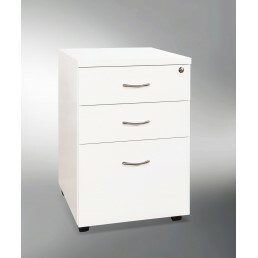 This high glossy white buffet mobile pedestal is a perfect match for your reception counter. 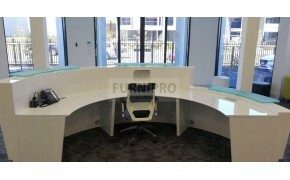 It prov.. 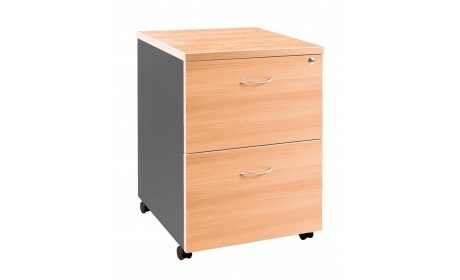 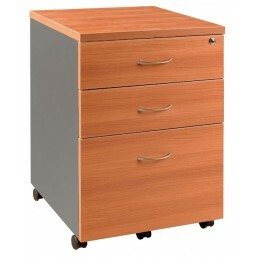 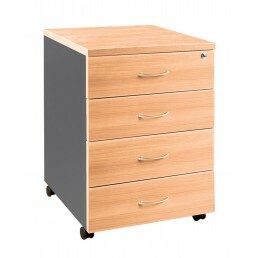 Mobile Pedestal Lockable 3 Drawers (2 Drawers+1 File)Colour:Beech/CharcoalCherry/CharcoalRedwood/Cha..
Office Furniture Lockable 2 Files Mobile Pedestal Multi Colour Option2 File desk pedestalChrome hand.. 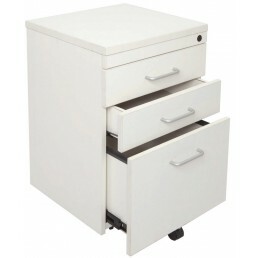 Mobile Pedestal Lockable 4 Drawers4 drawer desk pedestalChrome handleLockableHeavy duty full extensi.. 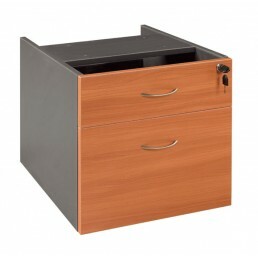 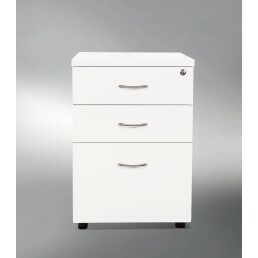 Fixed Drawers for Office Desks, Workstations and Melamine Reception Counters. 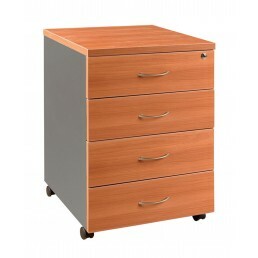 Quality Commercial E1 ..